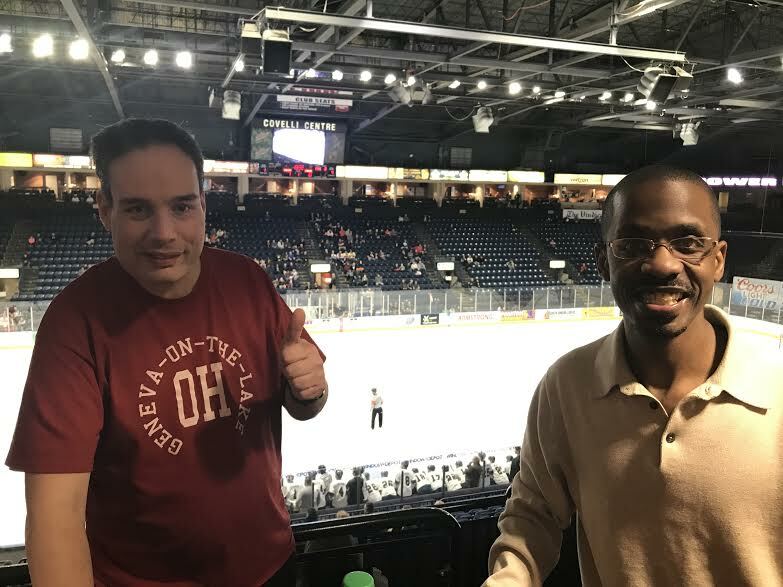 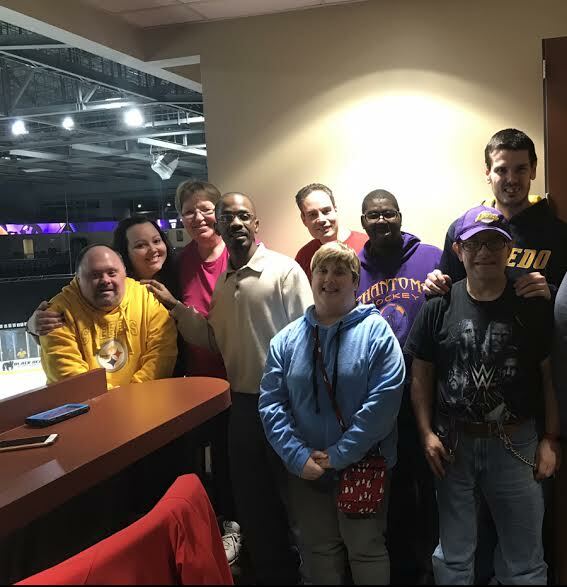 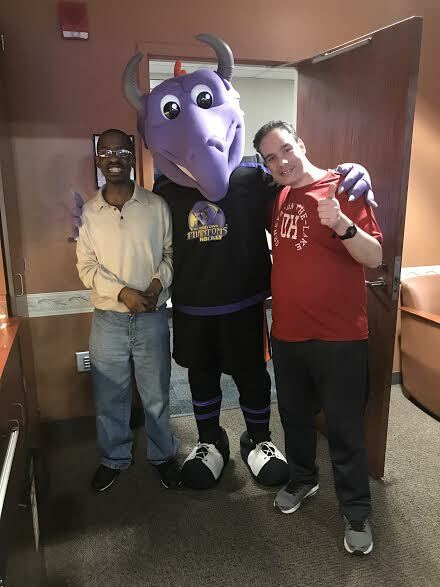 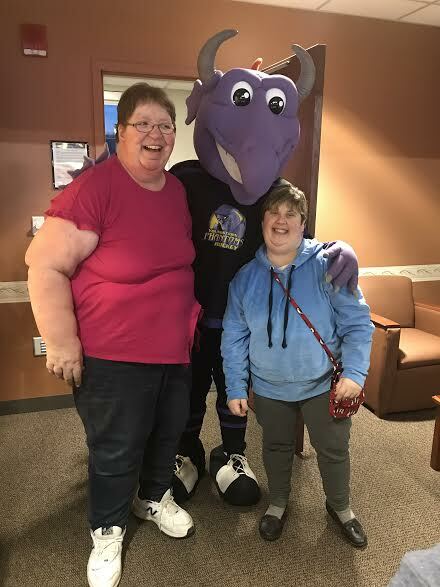 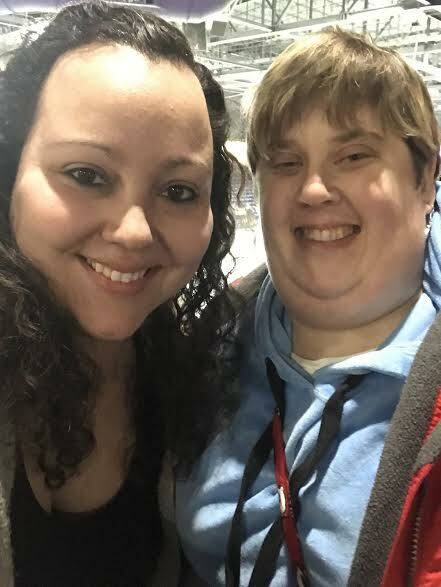 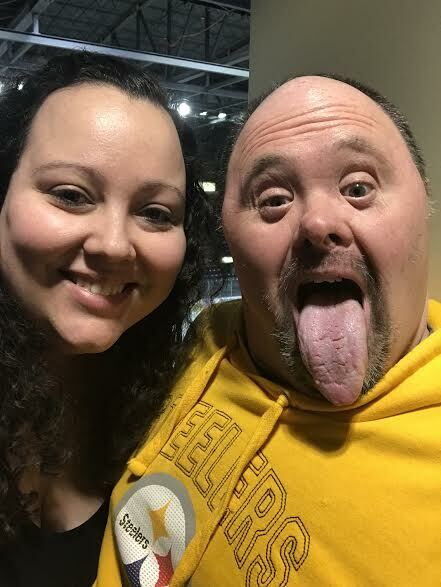 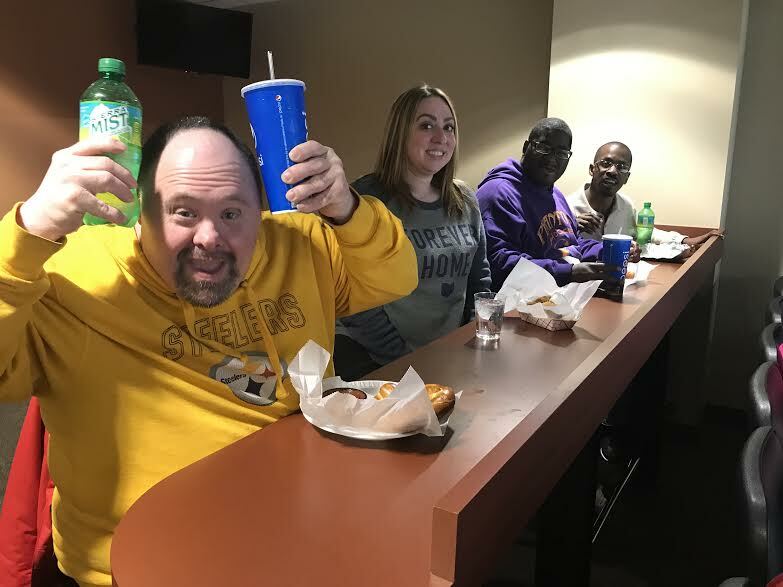 The Crew Supports the Youngstown Phantoms : Golden String, Inc.
On April 5th the gang went to The Covelli Center to cheer for our Youngstown Phantoms as they faced off against the Sioux Falls Stampede. 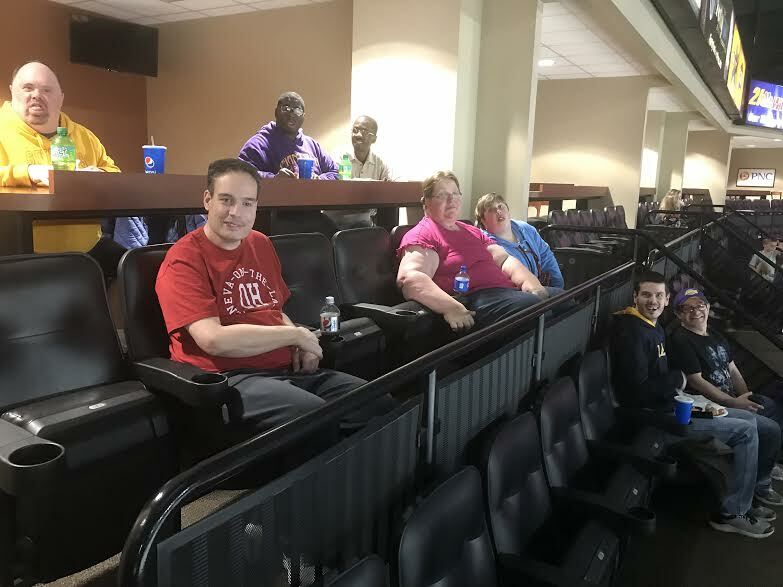 The group got to kick back in a sweet suite thanks to the generously donated tickets from Compco Industries. 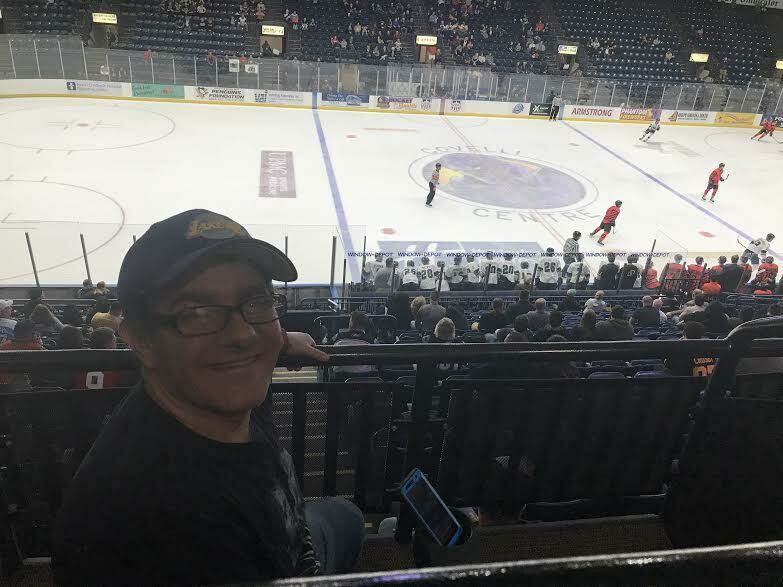 The Phantoms went on to split the series 1 to 1 over the weekend.